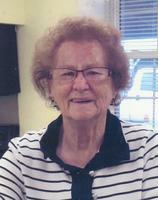 Provide comfort for the family of Viola Ritchie with a meaningful gesture of sympathy. Viola Catherine Jenkins Ritchie, age 91, of Paris, died on December 13, 2018 in Lexington. Viola was born on April 27, 1927, the daughter of the late Samuel and Iva Jenkins. She attended the Alberta one room school and finished at Sadieville High School and later married her late husband of 31 ½ years, Allen Ritchie. She worked at Harrison Memorial as a caregiver and loved caring for the sick and truly enjoyed making quilts in her spare time. Besides her parents and husband, she was preceded in death by six sisters and seven brothers. Viola is survived by her six sons, James Ritchie and wife Judy of Paris, Steve Ritchie and wife Kathie of Sierra Vista, AZ, Jerry Ritchie and wife Diana of Carlisle, Dennis Ritchie and wife Pam of Nicholas County, Terry Ritchie and wife Connie of Nicholas County, Jeffery Ritchie and wife Tina of Bourbon County; 16 grandchildren; 20 great grandchildren; and 12 great, great grandchildren. The funeral service for Viola Catherine Jenkins Ritchie will be held on Tuesday, December 18, at 1:00 p.m. at Hinton-Turner Funeral Home with Rev. James Finch officiating. Interment will follow in Battle Grove Cemetery with casket bearers being Ronald Mann, Tim Franklin, Michael Deaton, Lee Turner, Seven Ferrell, Jason Wolfenbarger, Brian Crump and James A. Ritchie, II. The family request visitation prior to the service beginning at 10:00 a.m. Expressions of sympathy are requested to be to Mt. Pleasant Methodist Church and may be made at Hinton-Turner Funeral Home. 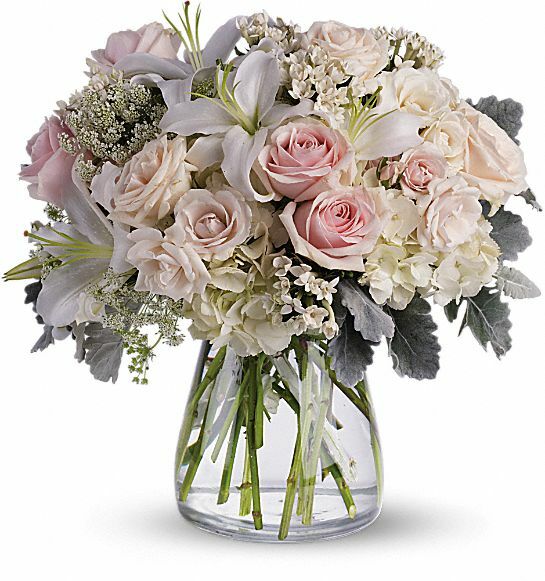 To send flowers in memory of Viola Catherine Ritchie (Jenkins), please visit our Heartfelt Sympathies Store. 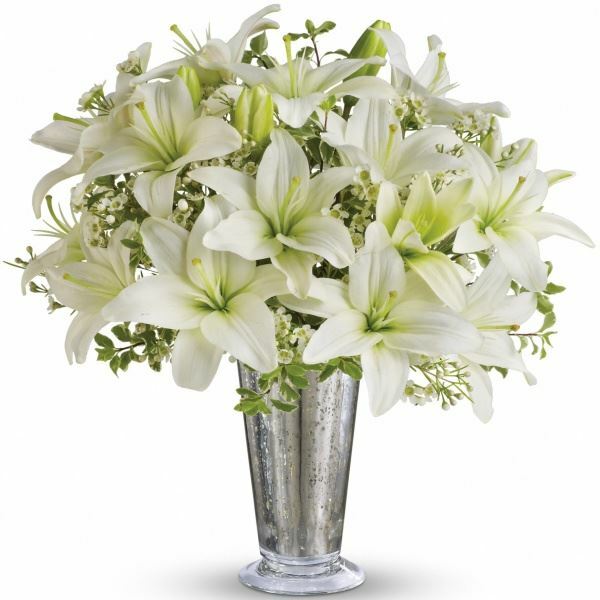 Jackie Pasley, BDRY Friends, and others have sent flowers to the family of Viola Catherine Ritchie (Jenkins). So sorry for your loss, my prayers are with you all. Jackie Pasley purchased flowers for the family of Viola Ritchie. OUR HEARTFELT THOUGHTS ARE WITH YOU AND YOUR FAMILY. BDRY Friends purchased flowers for the family of Viola Ritchie. 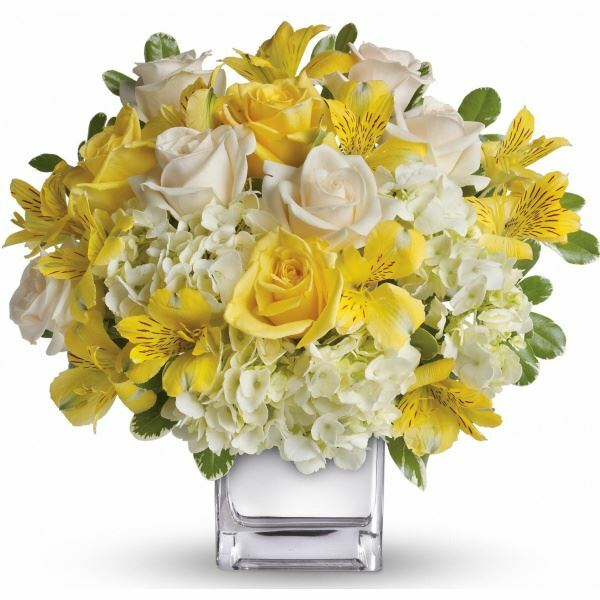 Elke, Fawn, Kerstin & Lauren purchased flowers for the family of Viola Ritchie. Wishing you peace and courage to face the days ahead and loving memories to forever hold in your heart. C.F. Farm purchased flowers for the family of Viola Ritchie.